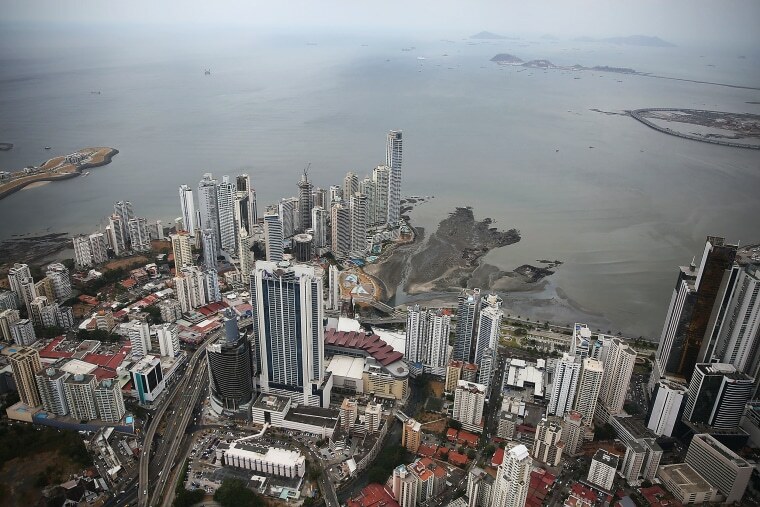 The four, including a client of global law firm Mossack Fonseca, "allegedly shuffled millions of dollars through offshore accounts and created shell companies to hide fortunes," a U.S. attorney said. "They had a playbook to repatriate untaxed money into the U.S. banking system. Now, their international tax scheme is over, and these defendants face years in prison for their crimes,” Berman said. Prosecutors say Owens and Brauer, while working with Mossack Fonseca clients, marketed, created, and serviced sham foundations and shell companies in foreign countries to conceal U.S. taxpayers' actual incomes from the IRS, the Justice Department said in a statement.